After the launch of the Vivo V9 and Samsung Galaxy J7 Prime 2 in India, it was Oppo's chance to send a competitor. So, Oppo had just launched the Oppo F7 in India a while ago. Oppo had already collected very much attraction towards the F7 by showing the posters with mysterious cricketers behind it and asking to guess 'em. So, many people would've made their mind to get one. The Oppo F7 is just like everyone expected. 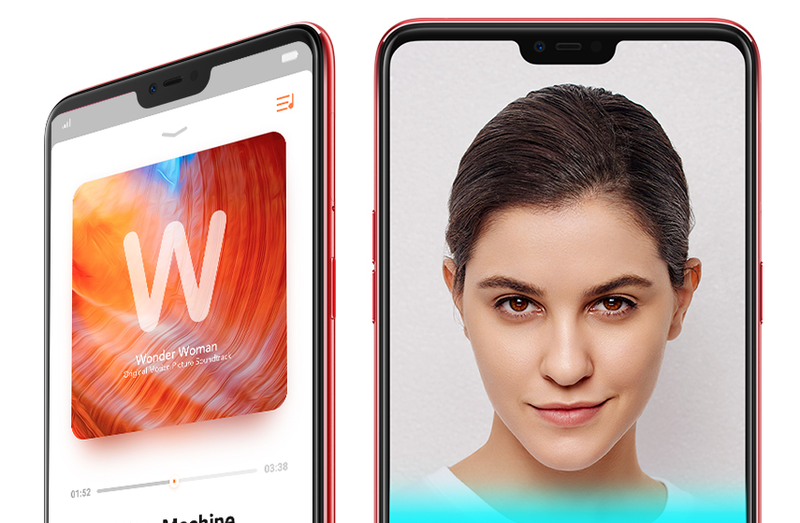 It also has an iPhone X like a notch on the top which is also seen in Vivo V9. The Oppo F7 is similar to the Vivo V9 in many ways. Both the phones are at the same price with same features, so it'll be a hard time comparing both. Anyway, now let's come to the point; Oppo F7's launch in India. The Oppo F7 features a 6.2-inch Full HD+ display with a resolution of 1080×2280 pixels. The display of the phone has an aspect ratio of 19:9 and an 89.09% screen-to-body ratio. The handset comes with Android Oreo operating system and also runs ColorOS 5.0 supporting features such as screen recording, AR stickers and facial unlock. Under the hood, the device is powered by a 2GHz MediaTek Helio P60 octa-core processor and Mali-G72MP3 GPU. The phone supports two different versions comprising 4GB RAM with 64GB internal storage and 6GB RAM with 128GB internal storage. The highlight of the Oppo phones is their cameras, especially the front one [Selfie camera]. 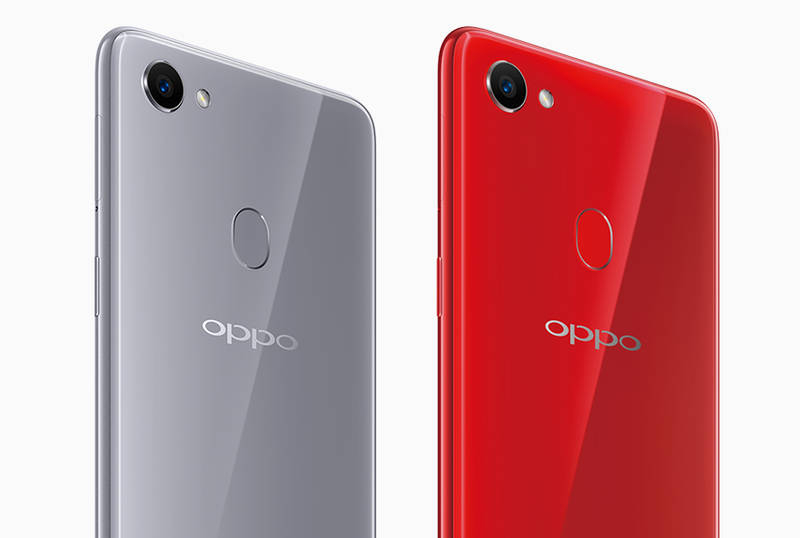 The new Oppo F7 packs a 16-megapixel primary camera at the back of the phone with f/2.0 aperture. The front of the phone has a 25-megapixel camera with many features for selfies. The additional features of the cameras include 4K videos, real-time HDR, AR stickers, etc. The device runs on a 3400 mAh battery. The phone also supports GPS, Wi-Fi, Bluetooth, 4G VoLTE, etc. and all the sensors including the fingerprint at the rear. The Oppo F7 will be available at online and offline stores after some days. The phone costs Rs. 21,990 for the smaller version and 26,990 for the bigger version. That is an affordable price and the phone is going to sell a lot. Thanks for reading and stay tuned to Glanceinfo for more updates on phone launches and other tech news.